Whether you need weeding and watering, pruning and planting, or mowing and mulching, we can help you keep your garden in tip-top shape. Our expert maintenance team currently maintains large private gardens, communal spaces, roof terraces and outdoor basement areas. 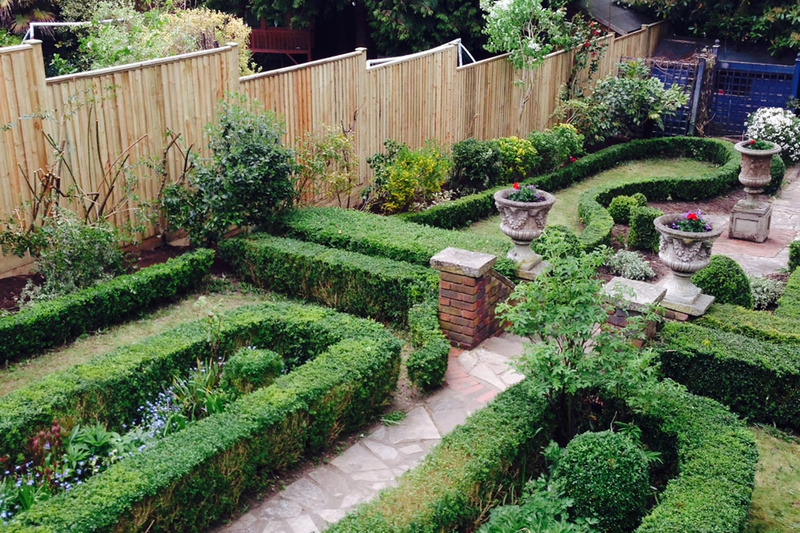 We will ensure your garden will always be a pleasure to behold and remove the stress and hard work it takes to achieve this so all you need to do is sit back and admire it. We also offer a specific programme for lawn maintenance.